Selling a business in Weston-Super-Mare, talk to your local expert. 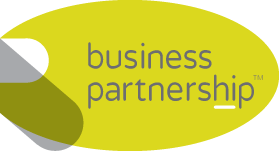 If you are selling a business in Weston-Super-Mare, Jeremy is our local partner. 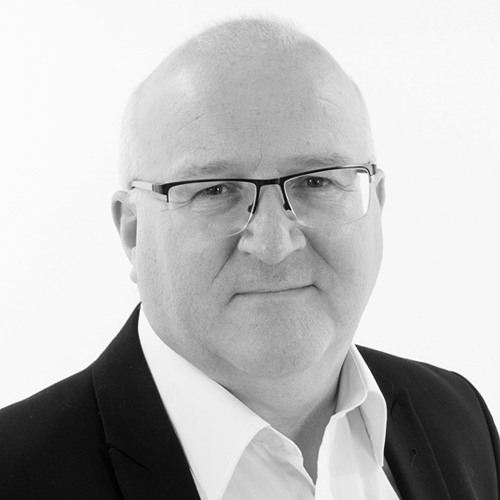 Jeremy brings years of professional expertise to ensure you get the very best value. He provides straightforward advice based upon his knowledge and experience of all aspects of selling businesses around Weston-Super-Mare. Jeremy helps his clients who, just like you, want to achieve the best outcome when they sell their business. With significant investment and regeneration taking place in the area, Weston-Super-Mare is a popular seaside town that attracts thousands of visitors every year. Positioning itself as the gateway to the South West, the town enjoys a strong retail, leisure and tourism economy. Weston-Super-Mare’s close proximity to the M5 makes it a good strategic location to set up and run a business.